Prague is always a special place to visit. With its soaring spires, gothic churches and baroque buildings, it exudes a fairy-tale feel like nowhere else. This is enhanced even further during the advent period. 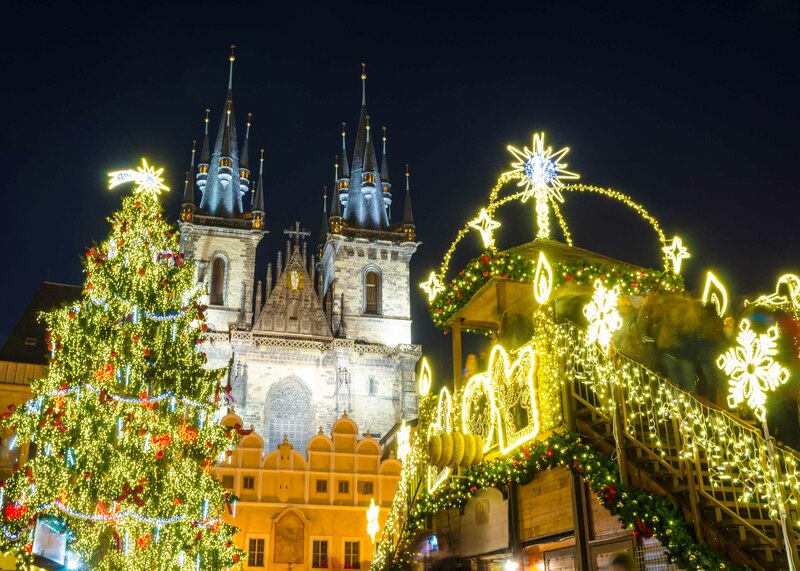 Within the Old Town Square, a huge Christmas tree overlooks rows of huts filled with goodies. Alongside the wooden toys and souvenirs, you’ll find lots of delicious food like trdelník (sugar coated dough) and langos (flatbread topped with cheese and garlic). Wash it down with medovina (hot honey wine) or one of many beers on offer. In true festive fashion, there’s even a stable where children can pet the animals. 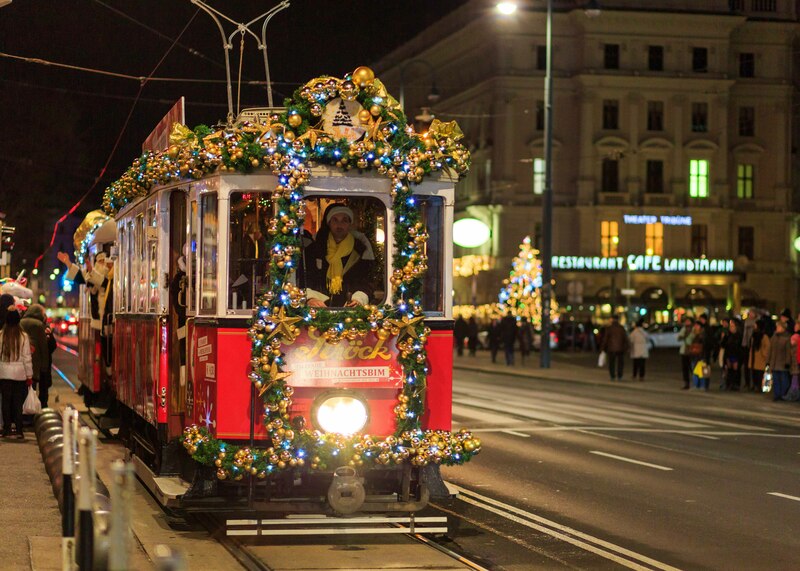 A dreamy atmosphere takes over Vienna in the Christmas season. At the heart of the action is Rathausplatz, offering over 150 stalls laid out in front of the City Hall. Take your pick from the handicrafts and delight in some tasty culinary treats. Children will love the carousel, reindeer train and light installations in the park. While City Hall may be the centrepiece, there are lots of other lovely markets to choose from, with settings like Schönbrunn Palace and Belvedere Palace providing elegant backdrops. If you need convincing further, then here’s five more reasons to visit Vienna. Christmas in Copenhagen embodies the concept of hygee – a Danish and Norwegian word that means cosiness and contentment. Locals and visitors alike spend some quality time with loved ones and soak up the festive feels. The city’s most famous market is at Tivoli Gardens, where Santa is ready and waiting with 27 rides plus lots of stalls. For something different, head to the market at Odd Fellow Palæet. It has the usual favourites of mulled wine and Danish æbleskiver (delicious pancake balls), but with all the proceeds going towards the non-profit organisation EventyrJul, which hosts Christmas for vulnerable children and parents each year. 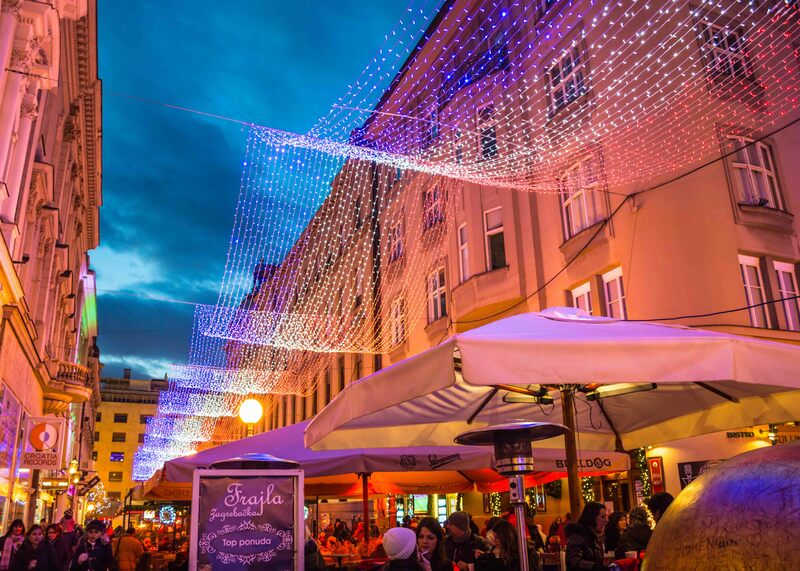 Zagreb has been voted Europe’s best Christmas market for three years in a row in a public vote organised by European Best Destinations. Wandering through the city… it’s not hard to see why. Lights and decorations line the streets and a cheery mood fills the air. Think musical performances, ice sculptures and a huge skating rink. Ban Josip Jelacic Square is the heart of the action. Every day, new events and concerts are held at the open-air stage for everyone to enjoy. There are plenty of roasted hazelnut stalls and other treats like sweet medenjaci (gingerbread) cookies, while children will love the Christmas tram with Santa and his elves. The biggest and most traditional market of Budapest is in Vorosmarty Square. Here there is a real focus on trying to preserve Hungarian folk art and good quality handicrafts. The country has a long history in woodcarving, candle making, pottery and glass blowing. What it’s all about here is buying little handmade gifts, nibbling on tasty street food and sipping mulled wine. 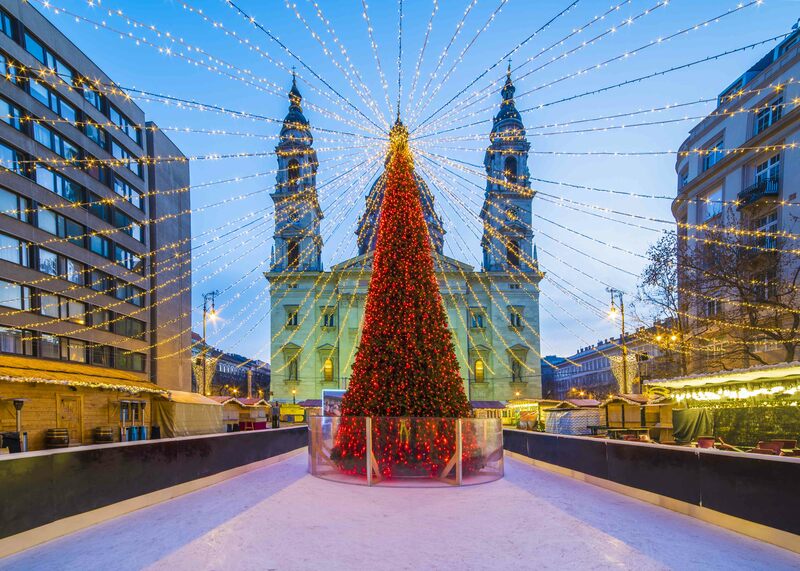 There is also a market set up by the grand St. Stephen’s Basilica which features a laser show on its façade. 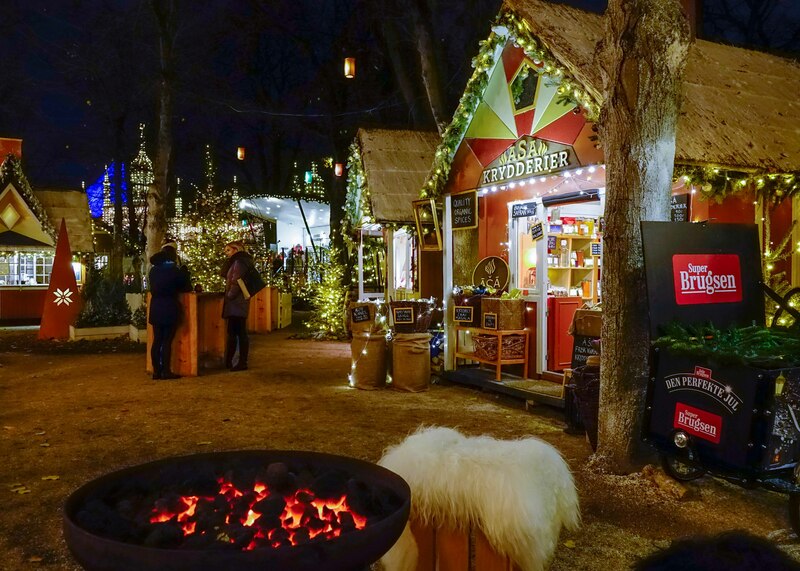 Alongside stalls serving apple cider, rum punch and other delicious Chritmassy drinks, there is an ice-skating rink to enjoy.